Patrick is a talented designer, a skilled communicator and team leader, and an experienced project architect with extensive technical experience. During ten years with the practice, Pat has been responsible for running a variety of new build and interior design projects, including offices for Liverpool Victoria, esure, and Tesco Bank, and regeneration projects including One Court Road in Bridgend, a 200,000ft² environmentally sustainable office development. He was also project architect for the conversion and fit-out of the Ahli United Bank head office in Sharjah. 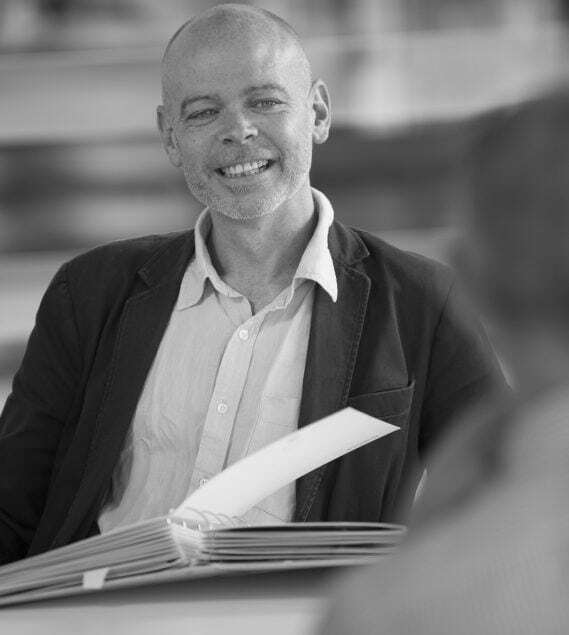 Patrick studied architecture at Nottingham University, and before joining the practice worked as a project architect with CHQ Partnership where he was responsible for a number of large scale retail, supermarket and mixed use developments.